Two billion people, a quarter of the world’s population, suffer from Neglected Tropical Diseases (NTDs). These diseases perpetuate poverty, by causing increased morbidity and mortality, stunting growth, affecting cognitive development, and leading to chronic ill-health. Currently, the primary method to control NTDs is mass drug administration—but so far, mass drug administration has been inadequate, since reinfection consistently occurs within few months of drug treatment. PASS’s partner, the NALA Foundation, responded to this challenge by creating a model for the sustainable control of intestinal parasites and the associated disease, schistosomiasis (schisto). NALA’s holistic model combines mass drug administration with intensive health education and investment in water and sanitation infrastructure. Unlike mass drug administration alone, NALA’s model enables both behavioral change and structural change, for a more sustainable impact. 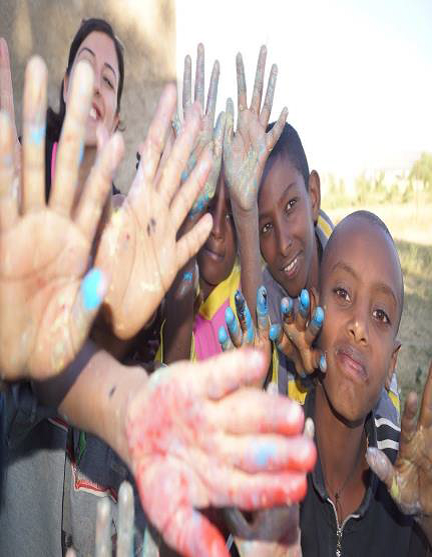 NALA first implemented their holistic program in the city of Mekelle, Ethiopia, in 2009, and carried it out there for four years. The results have been dramatic. 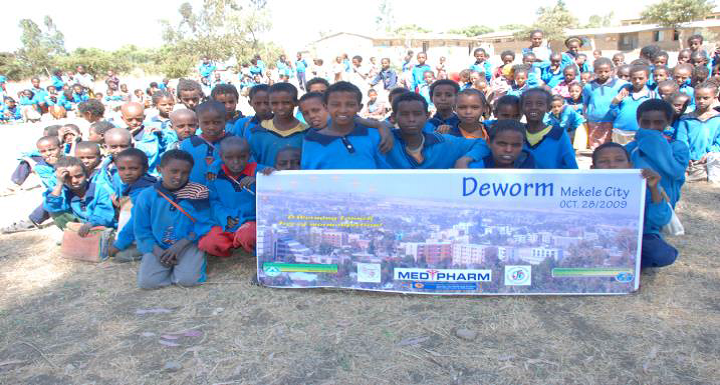 Evaluations have demonstrated a steep and sustained reduction in prevalence levels of intestinal worms and schistosomiasis throughout Mekelle. 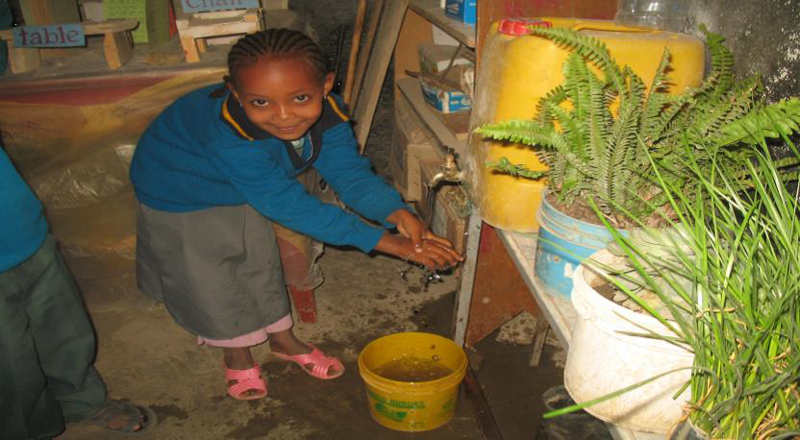 In 2009, the rate of infection in Mekelle was at 40 percent. 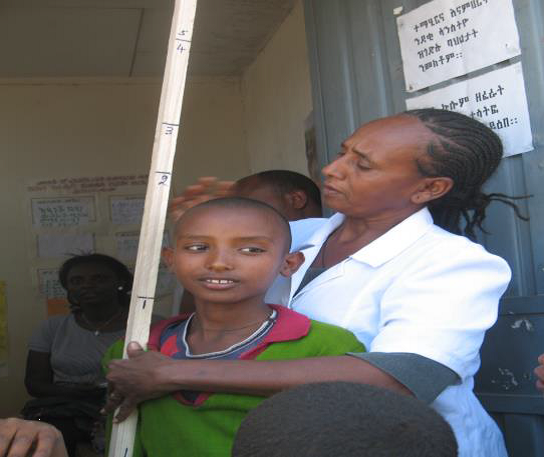 In 2012, the rate of infection had dropped to 5 percent and by 2014, the rate was down to 2 percent, according to surveys carried out by Ethiopia’s Federal Ministry of Health. 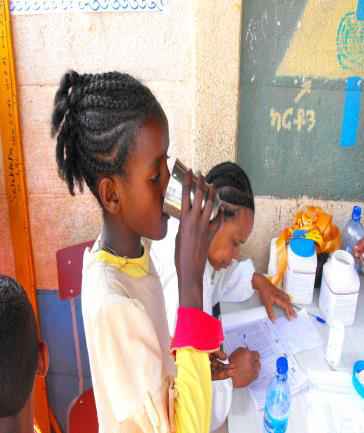 After six years of NALA’s holistic health intervention, Mekelle, the capital of the Tigray region, is the first city in Ethiopia to become effectively schisto-free. 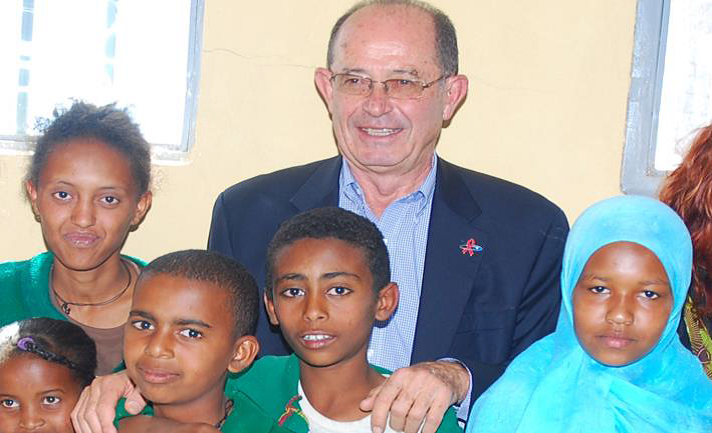 NALA Foundation was established by Dr. Zvi Bentwich and Dr. Leslie Lobel of Ben-Gurion University in Israel. The foundation is the executive arm of CEMTA, the Center for Emerging Tropical Diseases and AIDS at the Ben-Gurion University. The mission of NALA Foundation is to overcome poverty through fighting infectious diseases in Africa. In conjunction with NALA’s Gates-funded project, PASS helped NALA to engineer a partnership that led to a major donation in pharmaceutical medication for the treatment of schistosomiasis. These medications were used to treat hundreds of thousands of children and families in Mekelle and the wider Tigray region of Ethiopia. 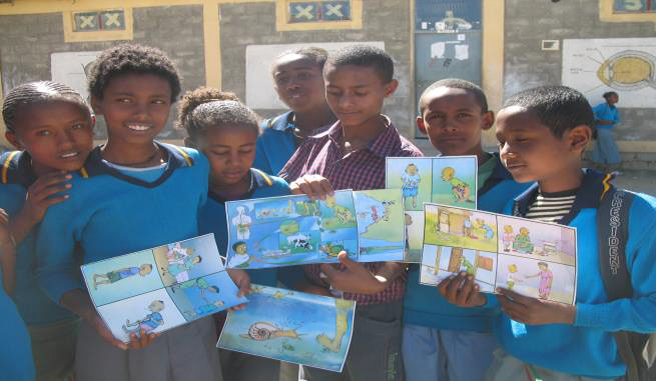 PASS looks forward to continuing its strategic support of NALA Foundation as they bring their now-proven-effective holistic health intervention to other cities and regions of Ethiopia. All photos provided by NALA Foundation. Learn more about NALA Foundation at their website, nalafoundation.org. No Replies to "ERADICATING PARASITIC DISEASES IN ETHIOPIA"